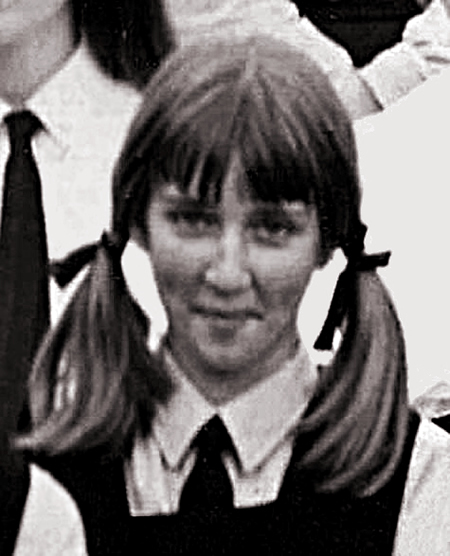 Although it is beyond the scope of this website, as with Burton Grammar School, many photographs still survive such as these example complete school photos. The close-up extract below shows the Headmistress, Miss Henson, and some of the Staff of the time. And remarkably, extracted from the 1969 school roll, the girl I swore I was going to marry when I was aged 9, Lynn Washington. I wonder what happened to her ? !